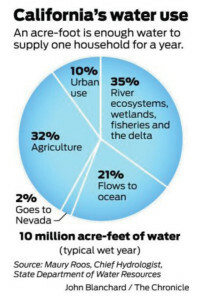 About 32 percent of the 71 million acre-feet are used for agriculture and 10 percent for urban areas, according to the state Department of Water Resources' chief hydrologist, Maury Roos. 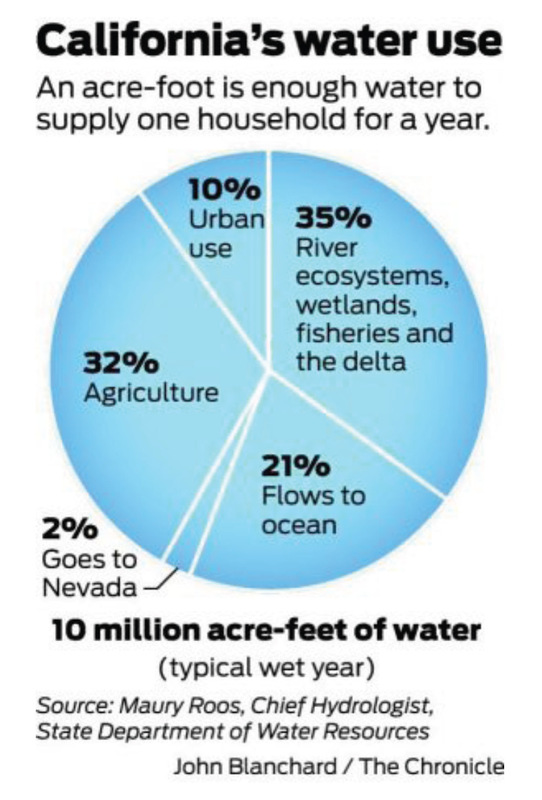 Everybody agrees that something must be done to quench California's ever-increasing thirst. 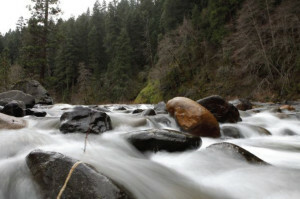 The question is whether the state should spend billions of dollars capturing the water behind dams and distributing it through new pipelines or spend a little less money by maximizing usage through conservation. Find additional coverage at www.sfgate.com/drought.